The 3rd edition includes: Over 69,000 entries, expressions and examples. British and American variant and phonetic transition pronounced in English. 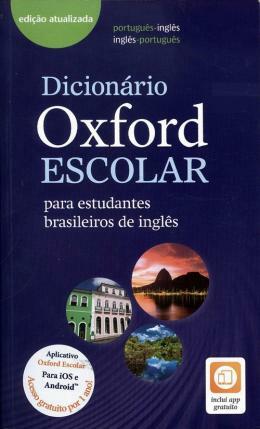 More than 900 new words, expressions and examples, including the most up-to-date words from areas such as technology. Exclusive Oxford 3000 signaling system of the most used English words. More than 10,000 idioms and examples in use Study section, with information about new words, false cognates, writing letters and e-mails, and American and British English. New Oxford School App, with full dictionary content, pronunciation practice functionality and hundreds of illustrations. Oxford Dictionary app for IOS or Android: Free 1 year access!